JOIN US ON OPWR FOR OUR LATEST INSTALLMENT AS WE CONTINUE TO ADVOCATE AND EDUCATE FOR HEALTHY RELATIONSHIPS. WE WILL BE TAKING YOUR CALLS AND COMMENTS AS ALWAYS AND ALSO WILL HAVE FEEDBACK FROM SOME OF THE PEOPLE ON THE FRONTLINES REACHING OUT TO HELP PEOPLE WHO ARE IN CRISIS. WE WILL BE ROUNDING UP SOME OF THE ADVOCATES AND HAVE THEM ADDRESS SOME OF THEIR FEELINGS & CONCERNS AS THEY REACH OUT TO HELP PEOPLE. 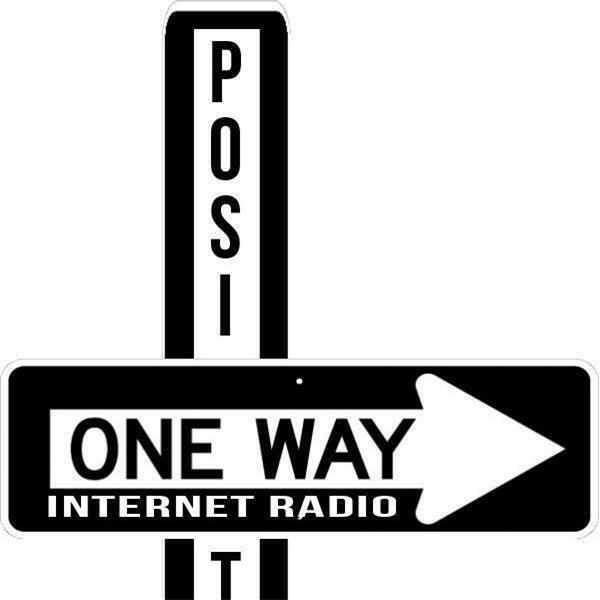 JOIN US ON ONE POSITIVE WAY RADIO FOR THIS IMPORTANT PROGRAM.